 Sourcing the Central Coast with the best in Trees, Plants and Garden supplies. We are a licensed and locally owned nursery, providing high quality products in Nipomo, CA. Servicing the Central Coast, we have had the pleasure of doing what we love for over 5 years. We have developed our clientele on the basis of quality, integrity, and complete customer satisfaction. We strive to help you increase the aesthetic value of your residential or commercial property.  M and A Nursery is at your service. We offer you fresh plants and unique decor for your garden. Have a project in mind? Share it with us! What a great nursery! They have a huge variety of plants that are some of the healthiest I’ve ever seen at a nursery. Excellent customer service and process to top it off! Producing quality products is our job, complete customer satisfaction is our commitment to you. We stand one hundred percent behind our business and guarantee you the highest quality landscape supplies. Our business owners, Miguel and Olga Arredondo, will ensure that you take nothing but the best items available to you for your particular project.